Showing results by narrator "Cynthia O'Brien"
When young president Kennedy came to power in 1961, Soviet leader Nikita Khrushchev was eager to test his mettle from the start. 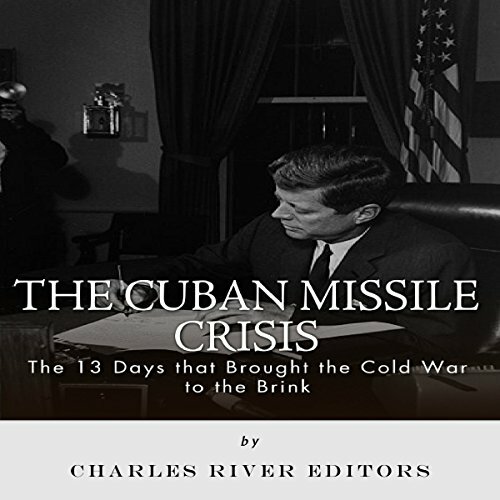 Questioning Kennedy's resolve and attempting to placate the concerns of Cuban leader Fidel Castro following the failed Bay of Pigs invasion, Khrushchev attempted to place medium-range nuclear missiles in Cuba, just 90 miles off the coast of the United States. 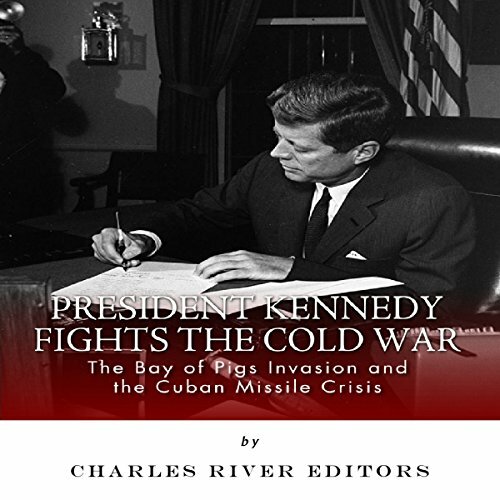 Within just a month of becoming president, the issue of Communist Cuba became central to John F. Kennedy and his administration. On February 3rd, 1961, President Kennedy called for a plan to support Cuban refugees in the US. A month later he created the Peace Corps, a program that trained young American volunteers to help with economic and community development in poor countries. Within a month of becoming president, the issue of Communist Cuba became central to John F. Kennedy. On February 3, 1961, President Kennedy called for a plan to support Cuban refugees. A month later, he created the Peace Corps, a program that trained young American volunteers to help with economic and community development in poor countries. Both programs were attempts to align disadvantaged groups against the Soviet Union and its communist satellites. 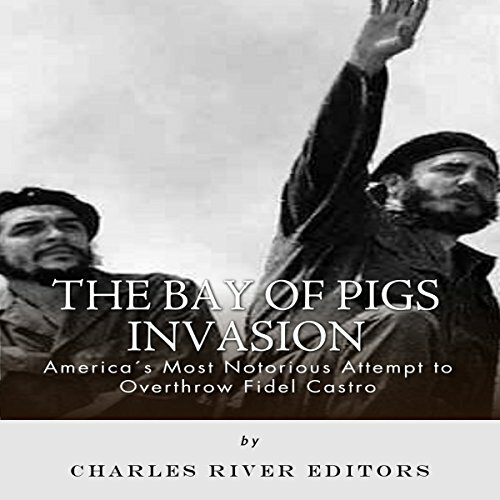 Meanwhile, covert operations were laying the groundwork for overthrowing Fidel Castro. 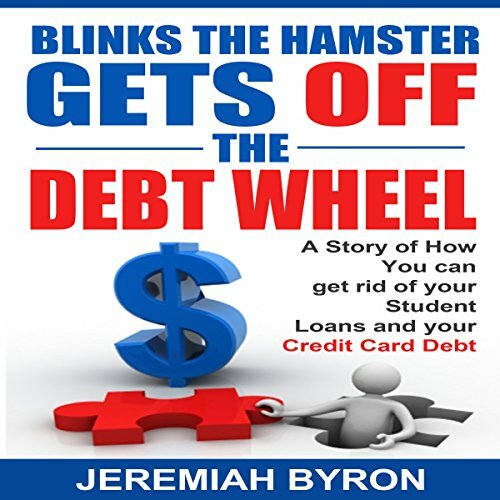 A story about a hamster who beats debt? You've got to read it to believe it! Blinks and Sniffs the hamster thought they were living the good life...until their eyes were opened to just what their debt was doing to their quality of life. Read along to see what Blinks and Sniffs the hamsters do to get their life back on track! If a hamster can beat debt, so can you!